Hooray for fall! Hooray for pumpkins! And apples! And jeans! And cozy fleece sweatshirts you should have gotten rid of years ago! 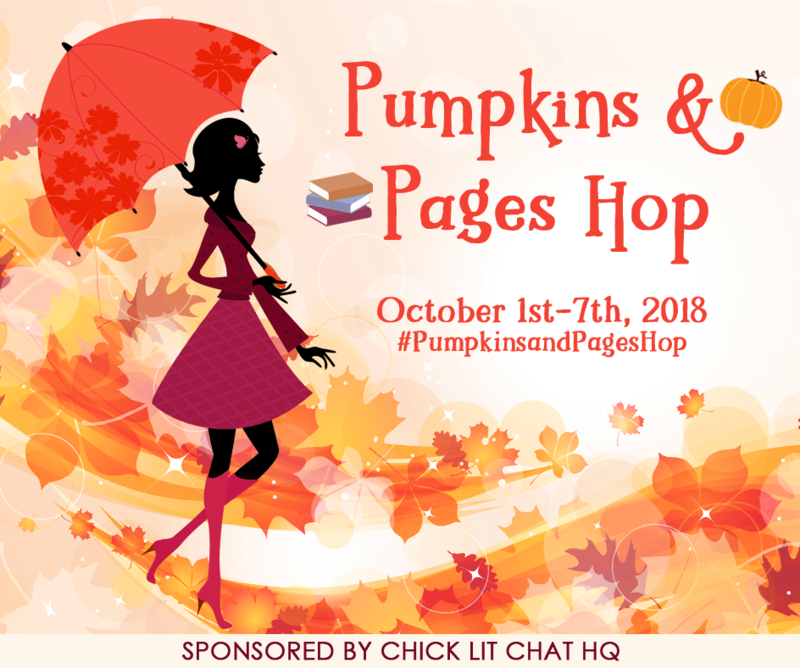 But most of all, hooray for Chick Lit Chat HQ and their absolutely amazing blog hops! But that’s only one of MORE THAN 50 contests going on during this hop. 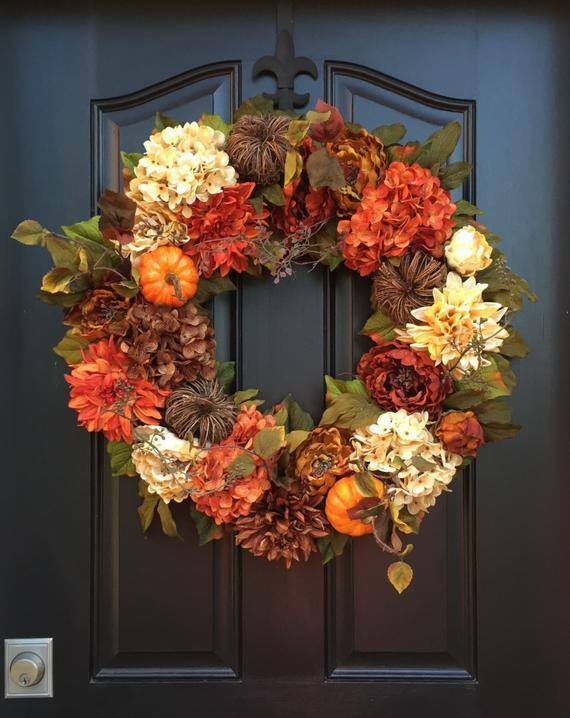 Toss in a group-wide grand prize giveaway featuring THIS hand-crafted wreath, and you just can’t say no! For full details, visit my Facebook page. And best of luck!! !